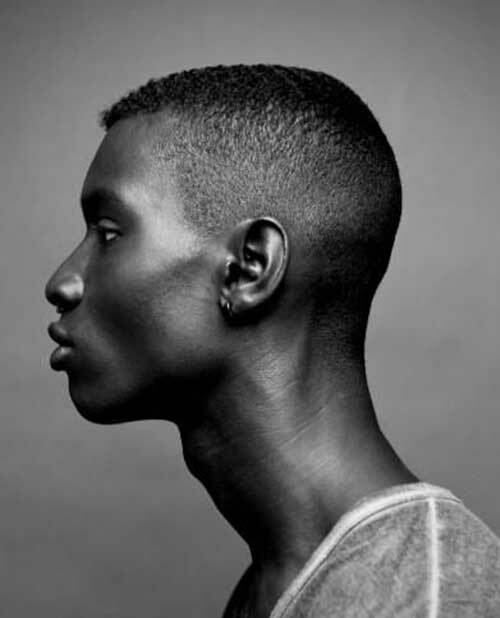 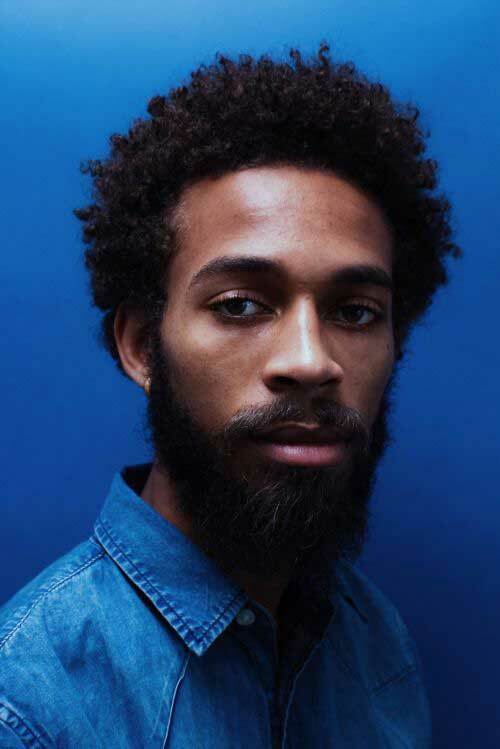 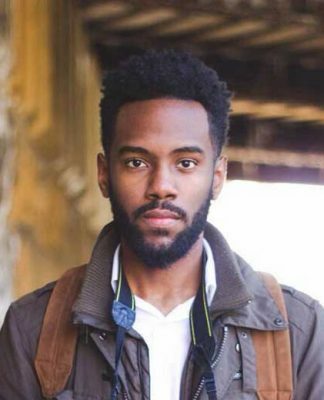 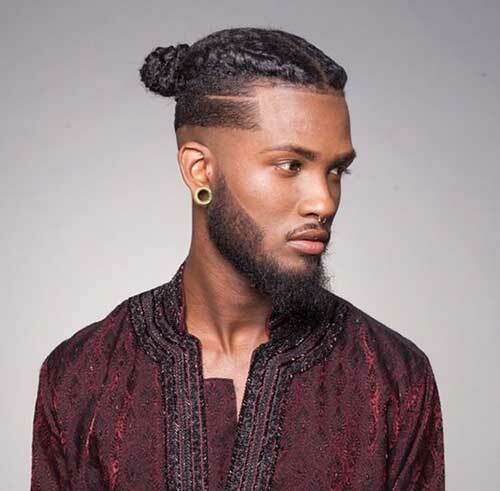 Black men’s hairstyles are unique, effortlessly stylish and cool. 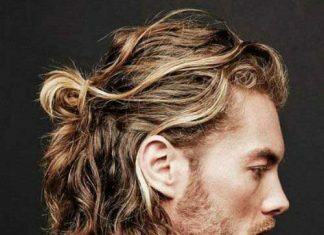 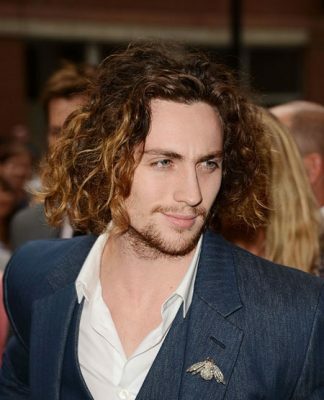 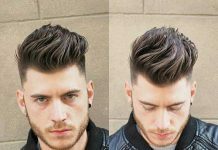 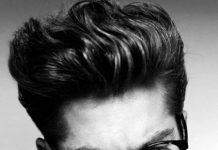 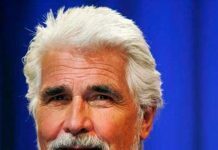 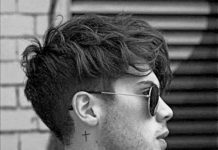 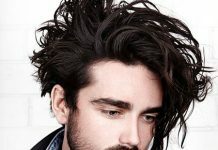 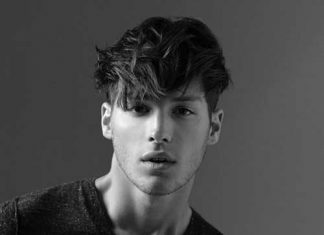 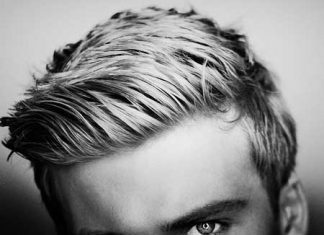 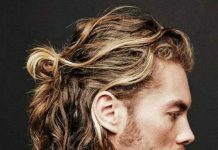 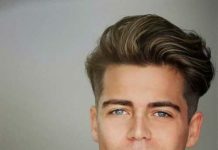 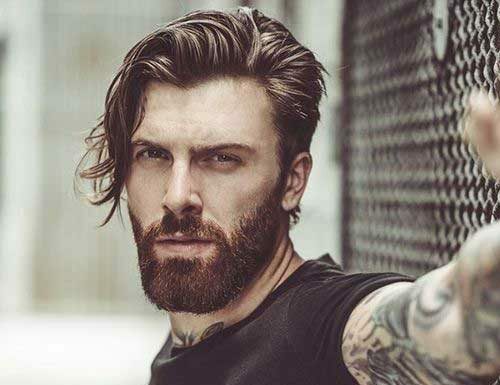 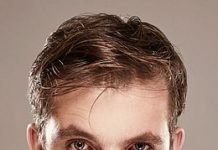 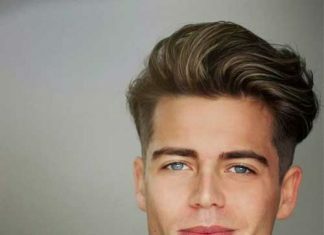 Since you have naturally curly hair type it would be better for you to sport a haircut that is suitable for your hair. 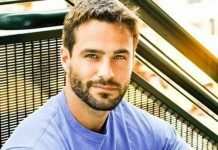 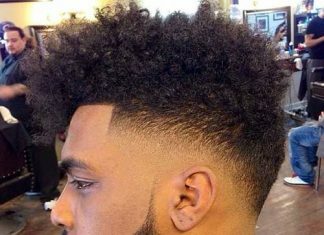 Black men generally prefer clean and neat haircuts because it would be much more easy to style their hair. 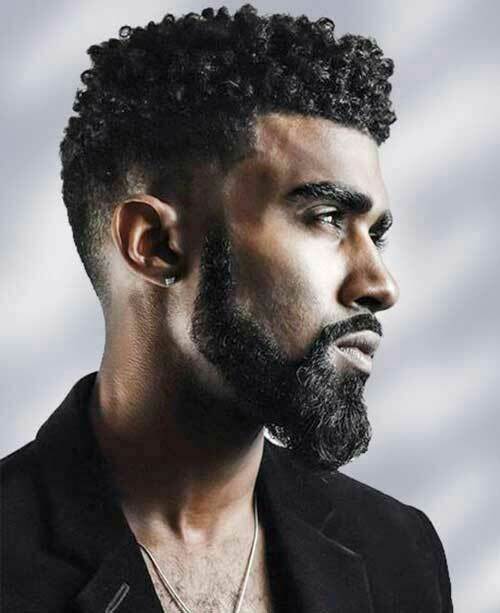 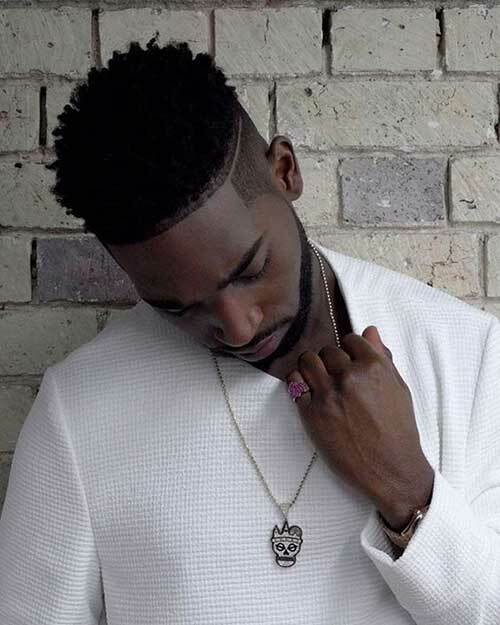 Disconnected hairstyles and tapered haircuts are one of the most preferred ones for black men. 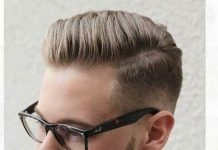 They are perfect for any age and any style. 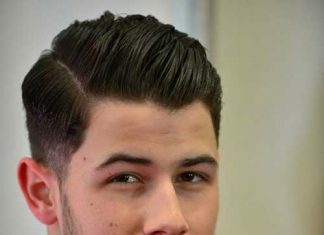 Disconnected style can be added to mid length hairstyles like the first pic in our gallery. 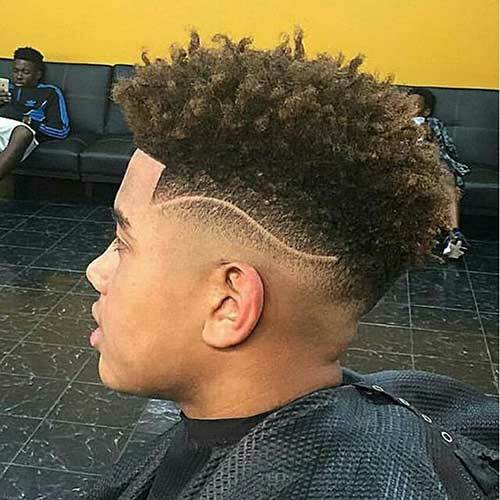 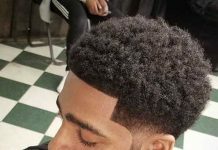 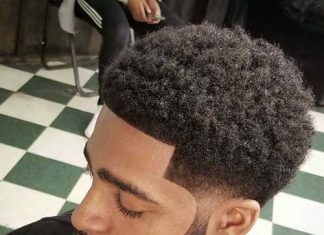 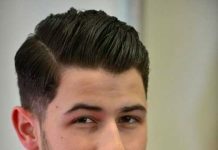 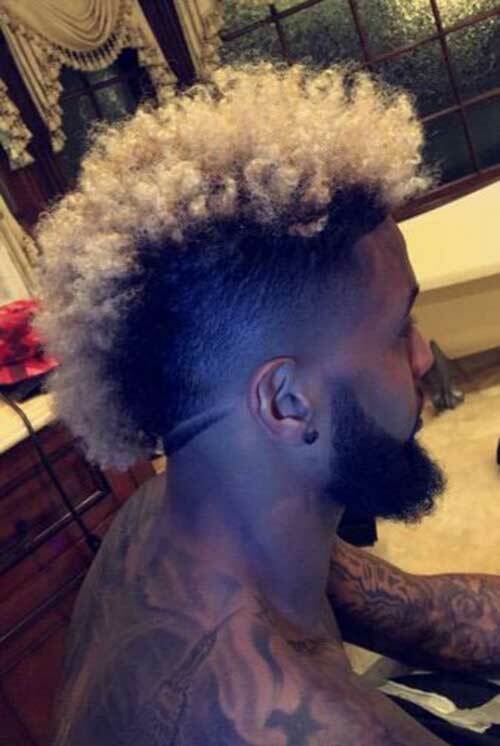 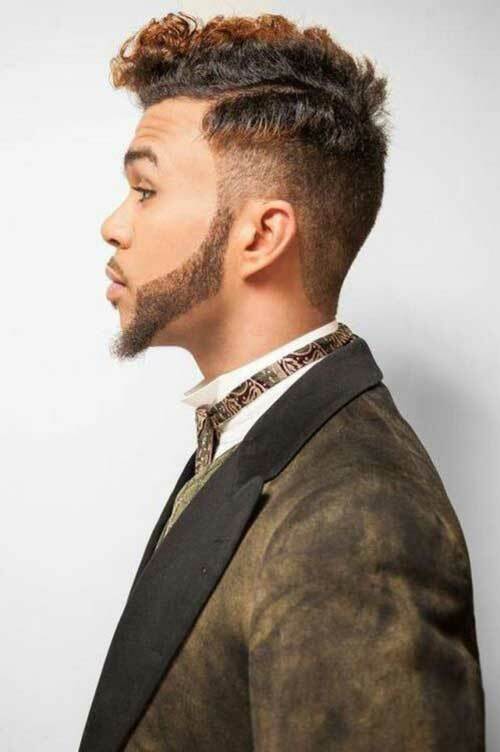 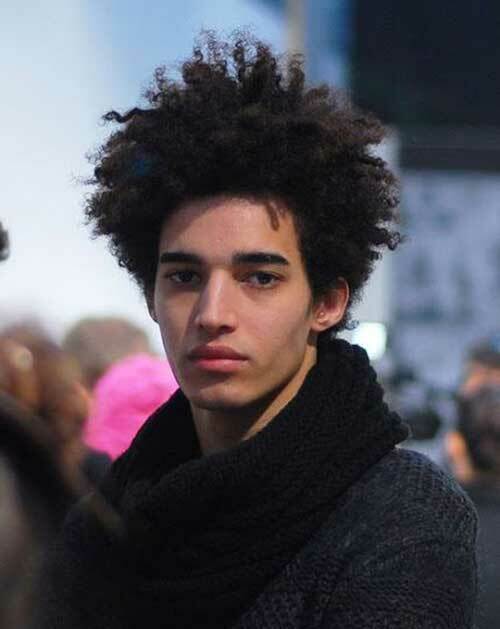 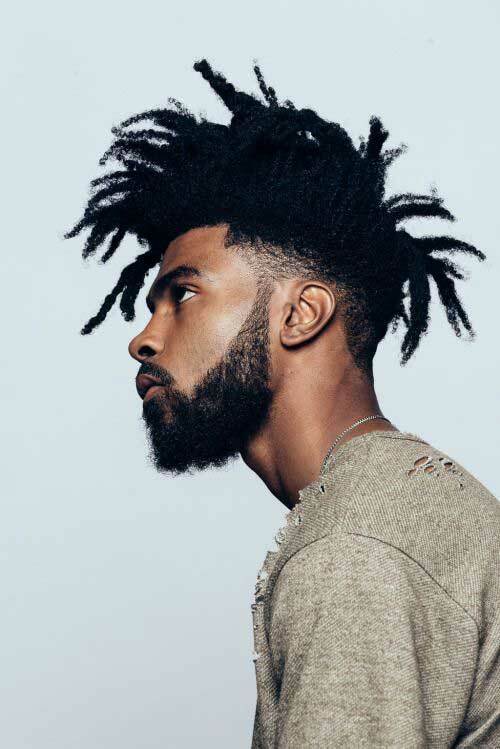 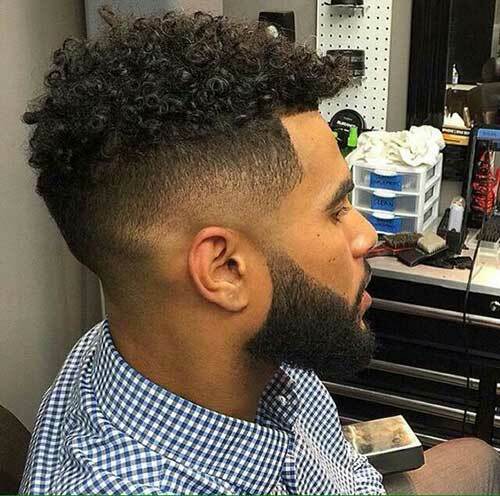 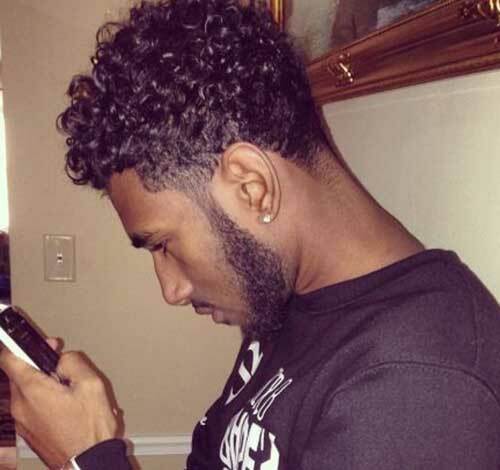 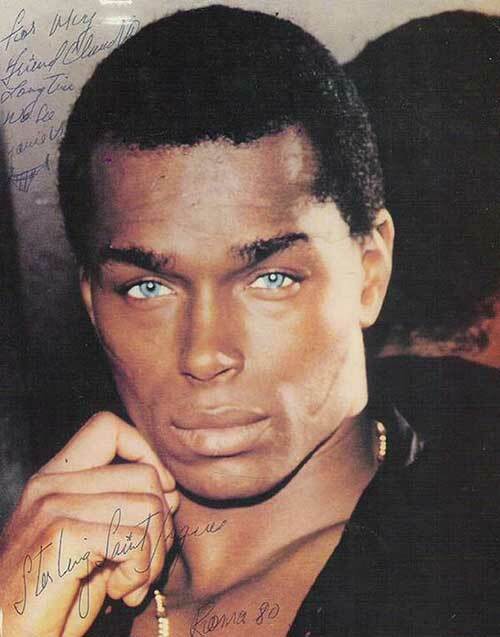 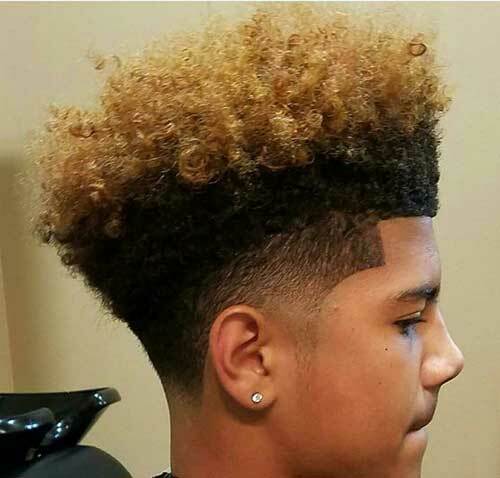 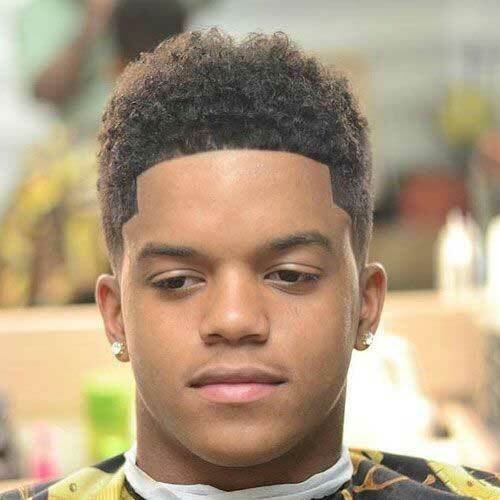 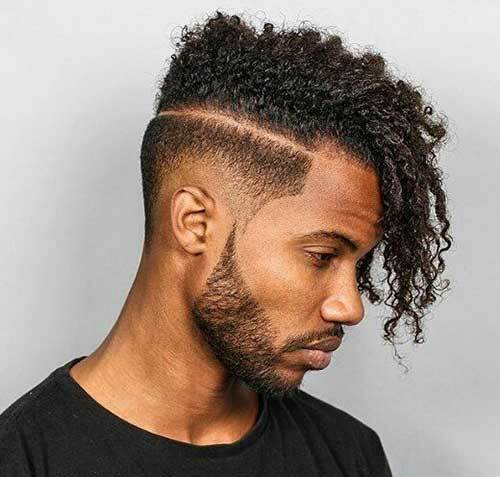 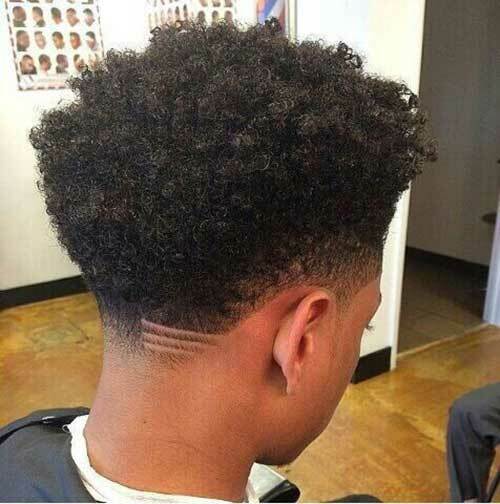 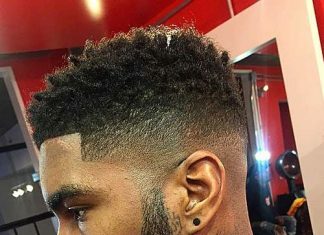 There is a really unique hairstyle that mostly black men sport is afro hairstyle. 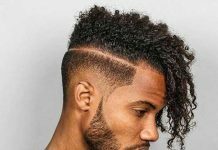 It can be super voluminous big afro style or you can go with a mini afro haircut. 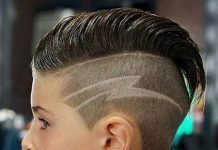 This way you will look much more stylish and cool. 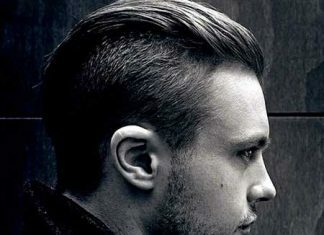 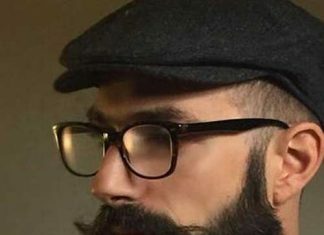 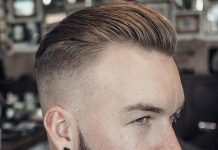 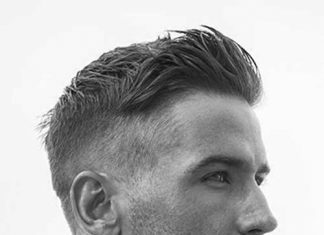 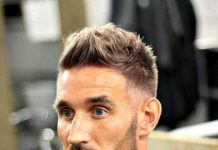 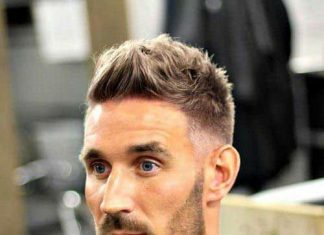 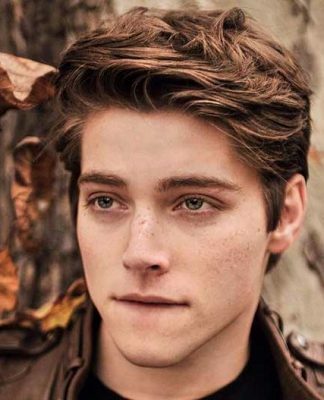 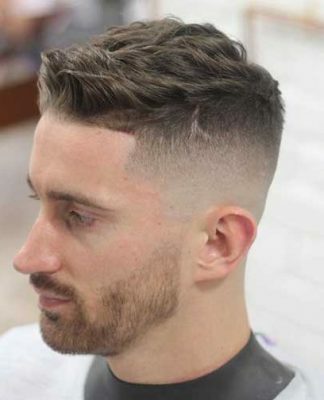 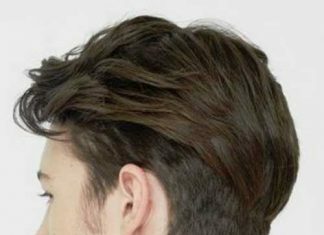 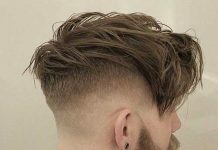 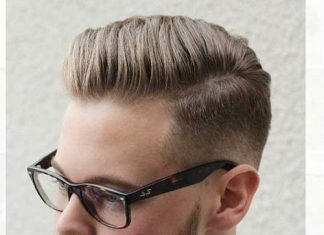 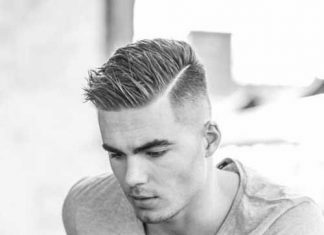 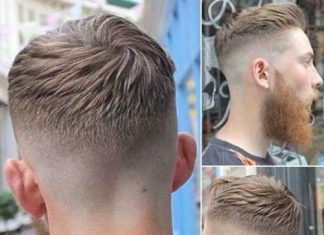 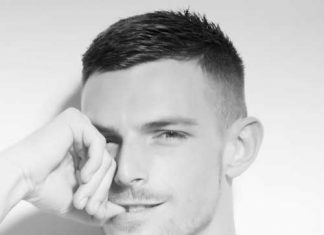 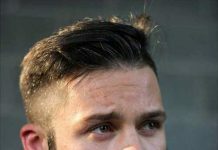 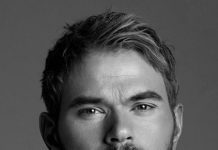 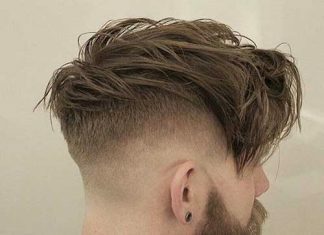 Men who don’t want to spend time to style their hair can always choose to sport super short haircuts like a buzz haircut. 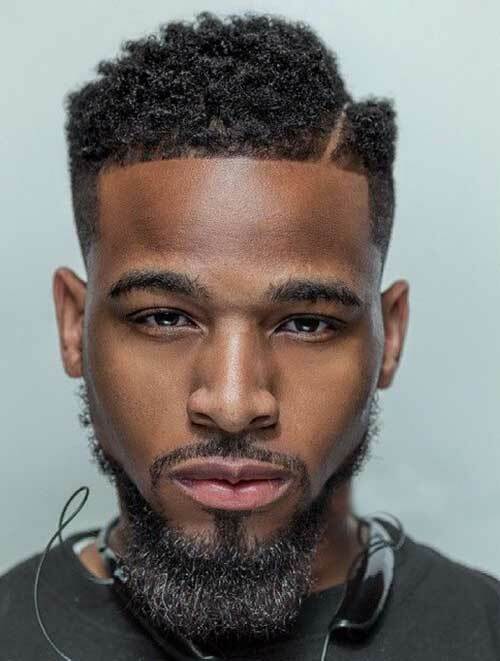 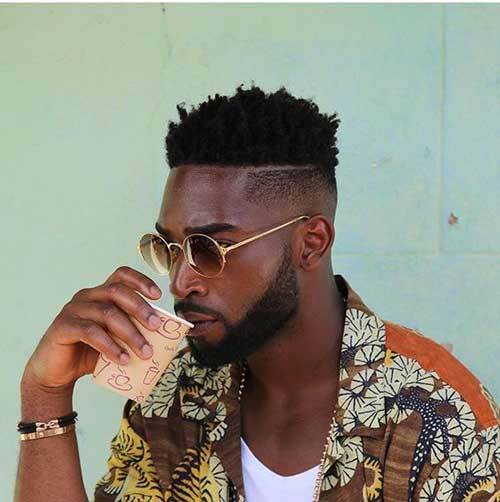 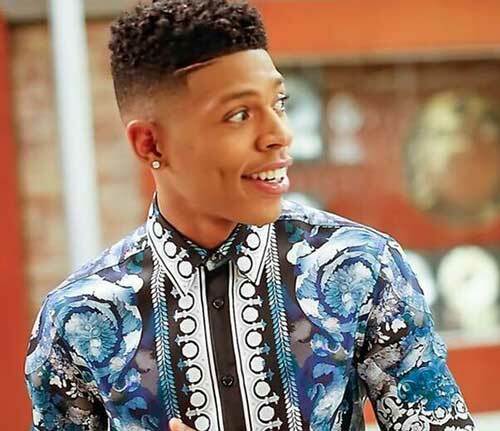 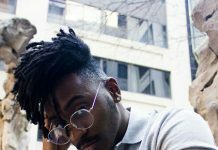 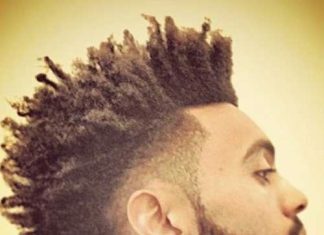 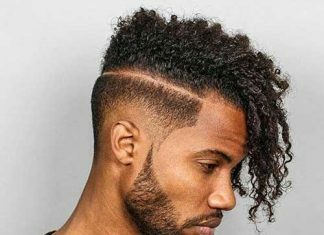 Now it is time for us to show you the latest hairstyle trends for black men, please take a look at these pics below and be inspired!